We’ve unveiled a new look garden for our patients to enjoy. The garden has undergone a total transformation and now includes a water feature, dragonfly sculpture – the symbol of St John’s Hospice –a gazebo and benches. 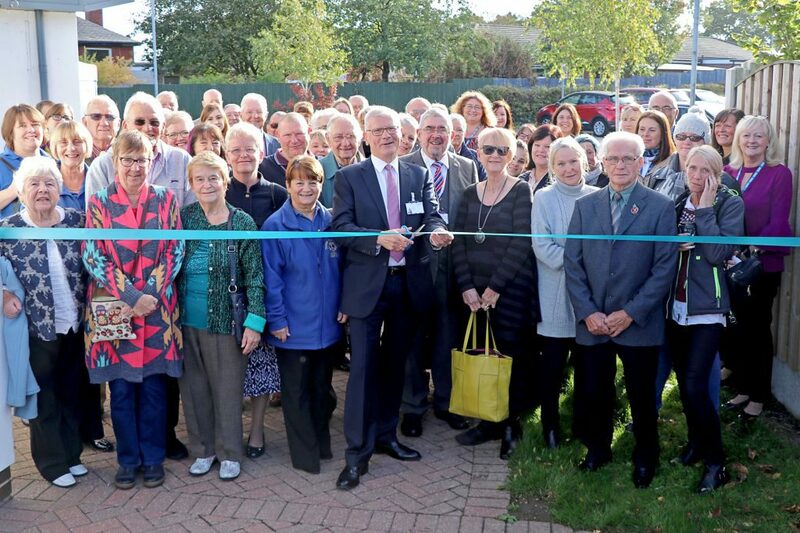 The revamped garden was unveiled by Rotherham Doncaster and South Humber NHS Foundation Trust Chairman, Lawson Pater, watched on by volunteers, donators and staff. Lawson said: “A lot of hard work has gone into this garden and we are sure our patients and their loved ones will enjoy it and it will give them a place to enjoy the outdoors while in our care. 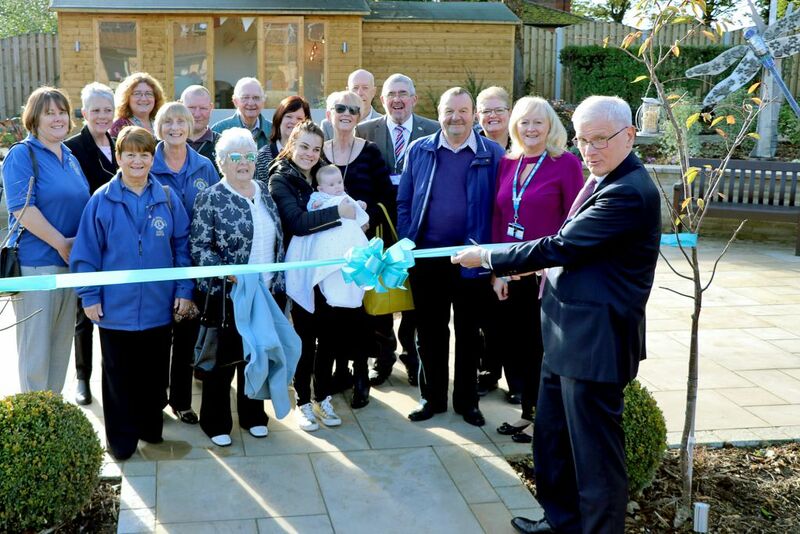 Chairman of RDaSH Lawson Pater is pictured cutting the ribbon surrounded by volunteers, people who have donated to the hospice and staff.